I am a Ph.D. scientist with a background in cancer biology and immunology. My work focuses on different approaches of immune-based therapies to treat various types of cancer, including blockade of inhibitory signaling by immune cells, and activation of immune pathways by agonizing stimulatory receptors. 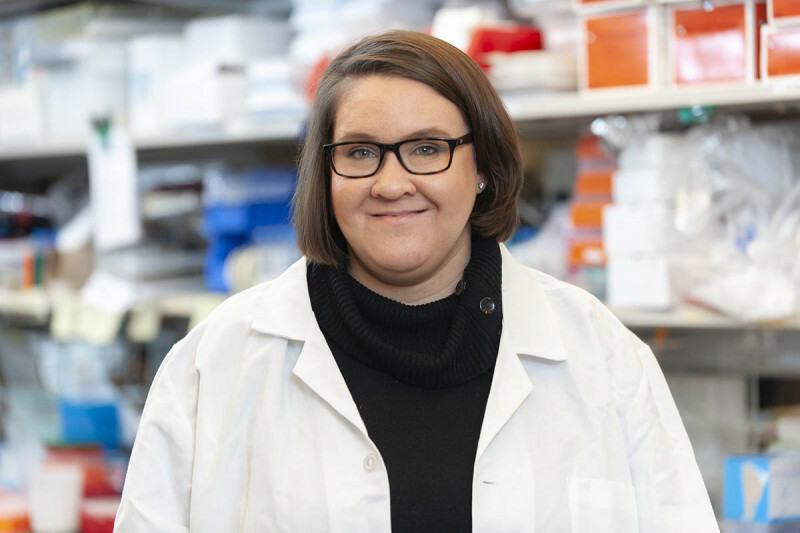 I am utilizing my expertise in tumor immunology, flow cytometry, and genomics to act as a scientific resource for the lab and collaborators inside and outside of MSK, and to design and perform immune cell-based assays to interrogate mechanisms of immune stimulation. I am heavily involved in establishing and implementing novel methods in the lab to explore the role of tumor-associated antigens, and to detect and monitor the T cell repertoire diversity and anti tumor immunity in patients receiving immunotherapy. Further, I am overseeing and working in a team that is developing a biorepository of tumor and blood samples from patients with melanoma and other cancers. These samples constitute a highly valuable resource to identify biomarkers and for investigating the response to immune therapy in functional assays.